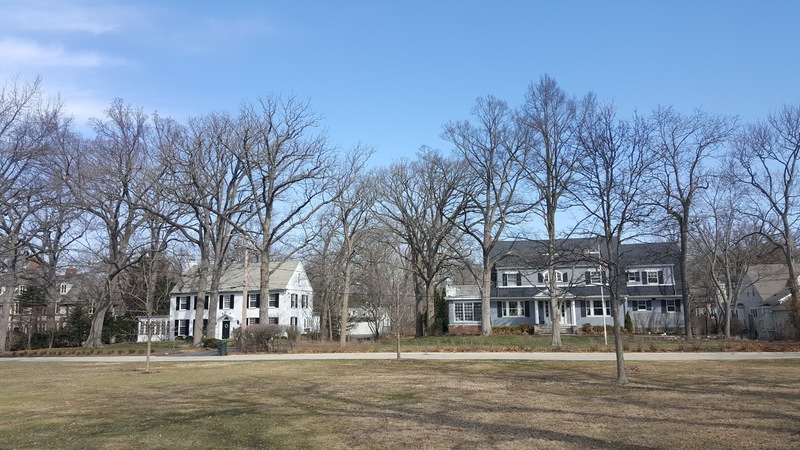 A beautiful Winnetka setting with homes surrounding West Elm Park (all photos Eric Rojas, Broker, Kale Realty). We have been in the Village of Winnetka over the last two weeks meeting with buyers and sellers. One client will be selling their long time home and moving to downtown Chicago. Winnetka is a beautiful "blue chip" North Shore suburb with some of the best ranked schools in the state (and country!). 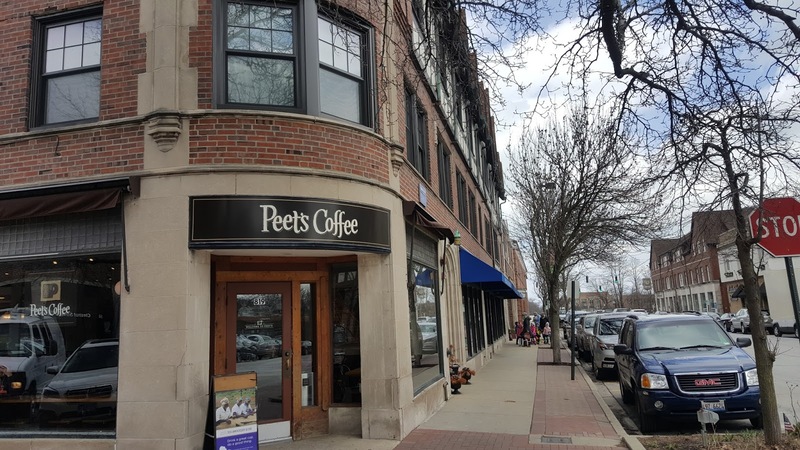 The downtown is charming and delivers on restaurants, coffee, boutique shopping and services. Even modest homes bring the charm (and command a premium) near the downtown. So far in 2018, 43 single family homes have sold with a median price about $1,200,000. 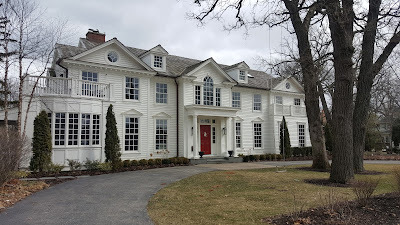 The highest sale to close is the spectacular 3 acre lakefront property at 735 Sheridan, Winnetka IL 60093 for a cool $10M cash. 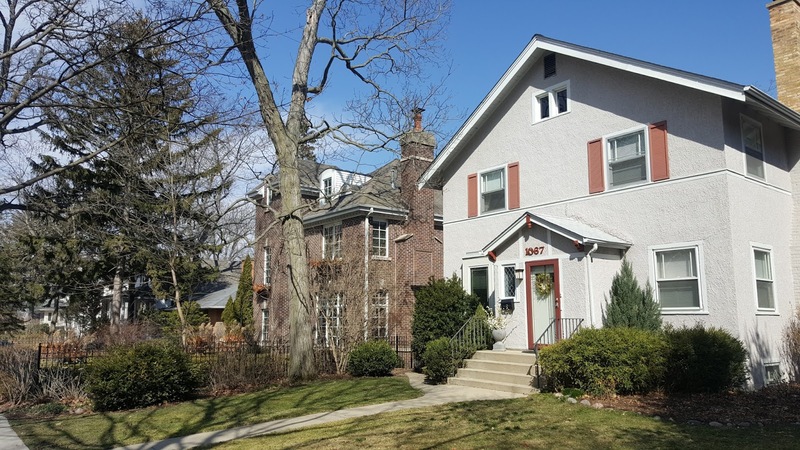 The lowest priced sold home this year is 250 Woodlawn Avenue, Winnetka IL 60093 for $415,000. 254 single family homes sold over 2017 with a median price of about $1.1 million. 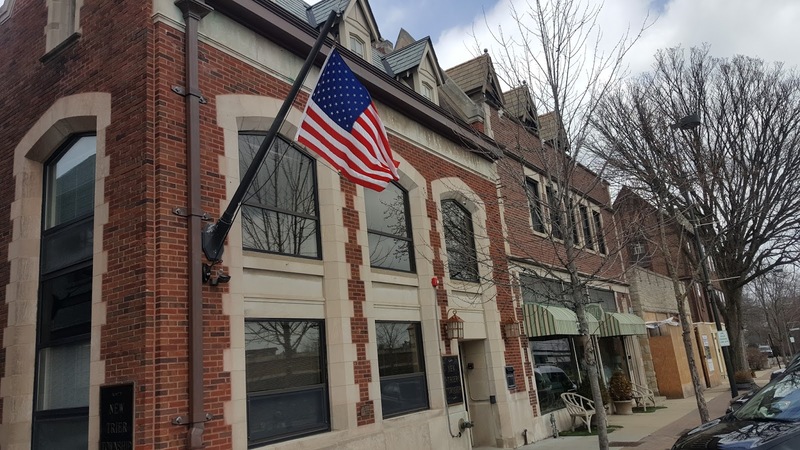 The lowest priced property sold was 87 Locust Road, Winnetka IL 60093 for $320,000. The short sale is on a nice sized 66'x200' lot. 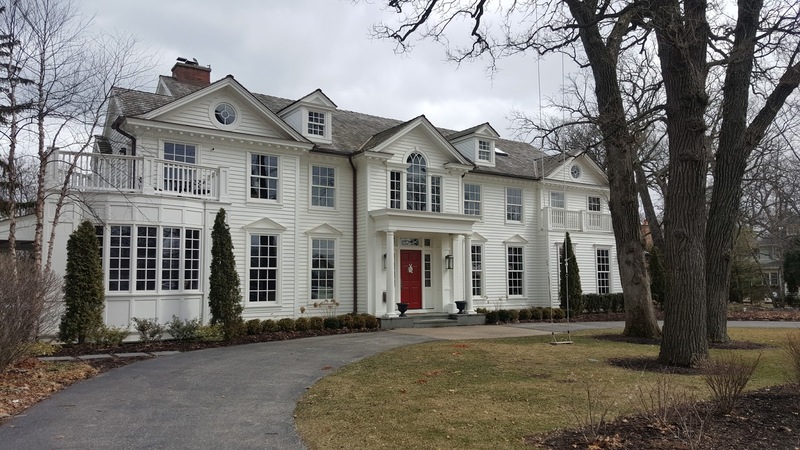 The highest priced sold property was 973 Sheridan Winnetka, IL 60093 for $6,187,000 cash. The massive estate has private beachfront on Lake Michigan. In 2016 242 homes sold with a median price about $1,225,000. 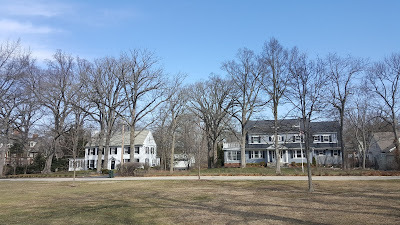 Large traditional house along West Elm Park. The downtown offers vintage architecture mixed with redevelopment, new and old businesses. The downtown Winnetka Metra Union Pacific North line at 754 W Elm. 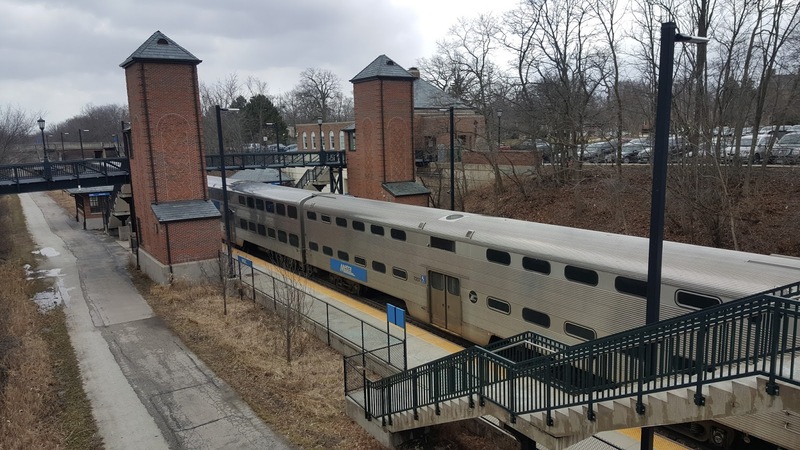 The popular Metra line to downtown Chicago is a main draw throughout the North Shore suburbs.